Announcing, the 2014 Summer Offer on Italian Courses in Bologna! 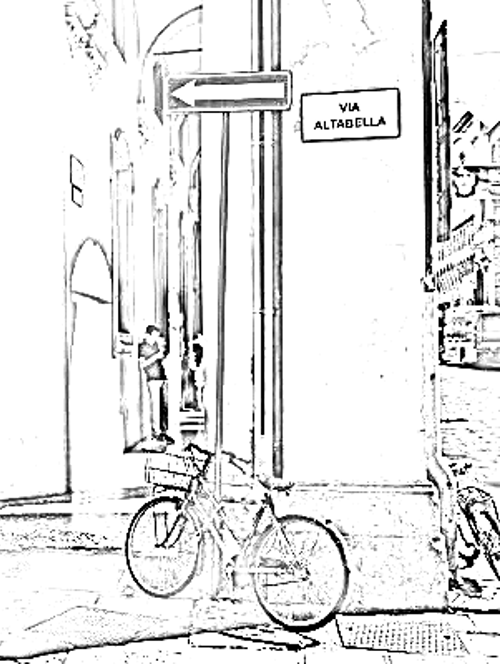 You are here: Home / News from Madrelingua Italian Language School / Announcing, the 2014 Summer Offer on Italian Courses in Bologna! Book any group Italian course at our school in Bologna this summer and you’ll get a ‘special extra benefit’! 60 minutes one-to-one with a professional Italian teacher! you can even choose your favourite teacher! Course prices are as advertised on our website. Our courses are competitively priced, offer good value, and the prices haven’t changed. What’s more (get this), the usual discounts still apply. Your bonus individual Italian lesson is AS WELL AS any other discount you might be entitled to. What do I have to do to get this fantastic offer? Once you’ve completed your booking, just send us an e-mail to confirm that you want the 2014 Summer Offer. We’ll note it on your booking form, and arrange your bonus individual Italian lesson with you when you arrive at the school. And an individual lesson worth €37 is yours! We’ll be delighted to answer your questions about this offer, our courses, accommodation options, studying Italian in Bologna, or anything the hell else you can think of. Just e-mail Stefi. Contact details here.